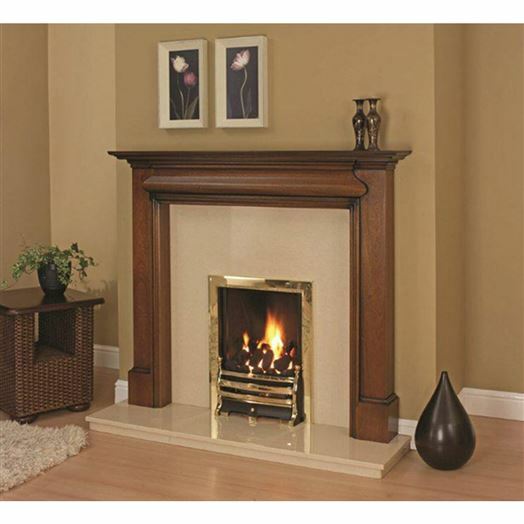 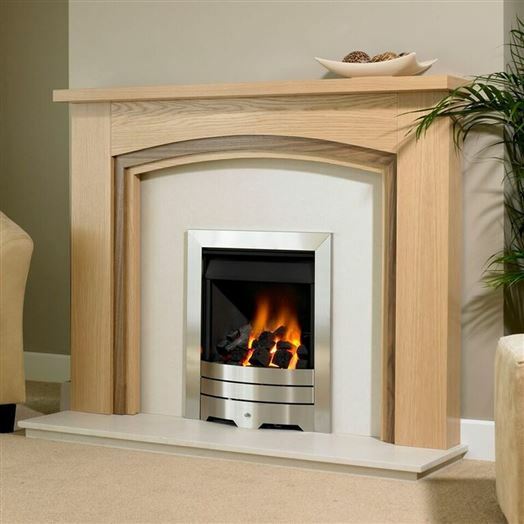 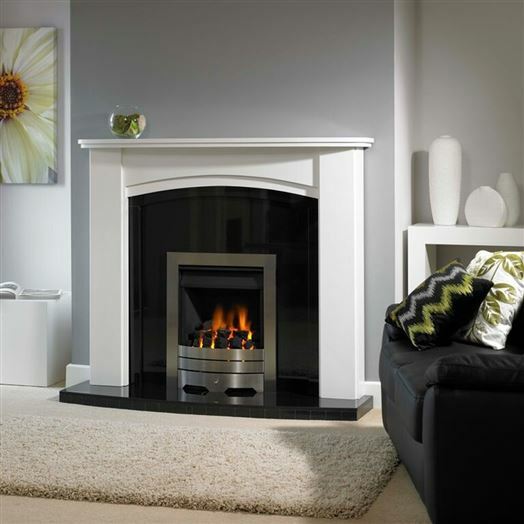 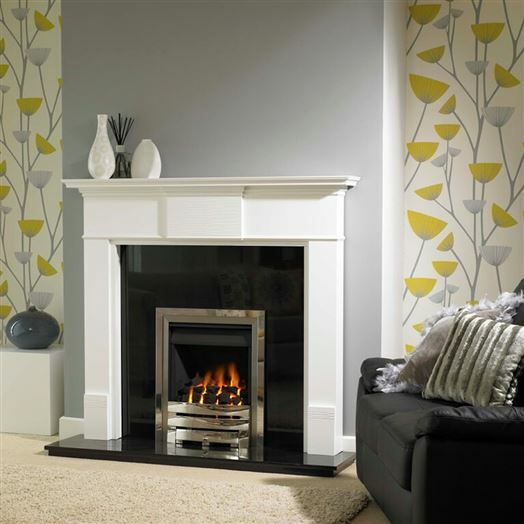 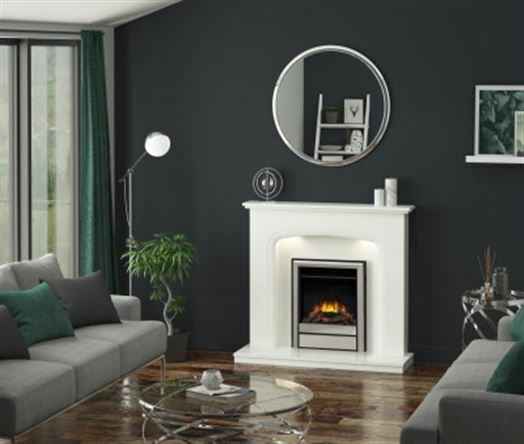 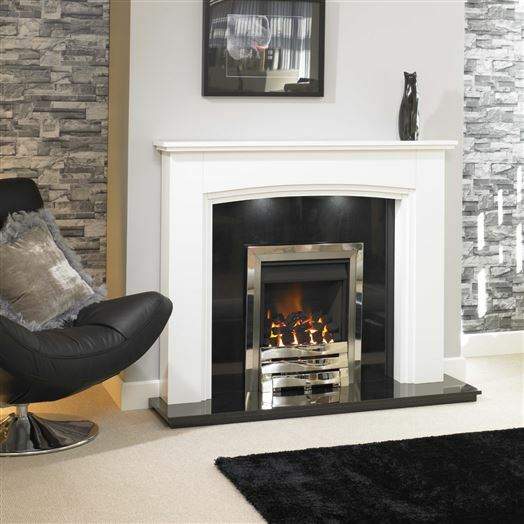 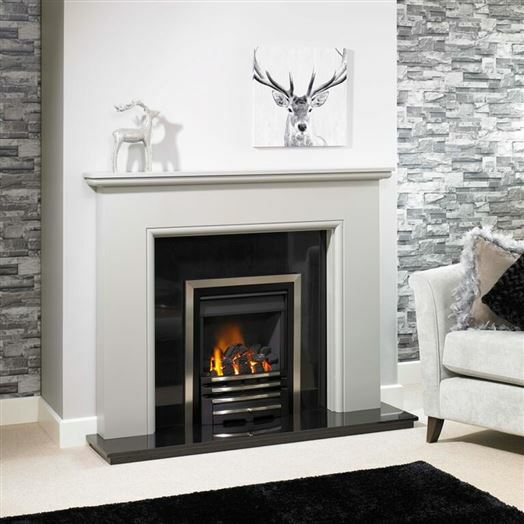 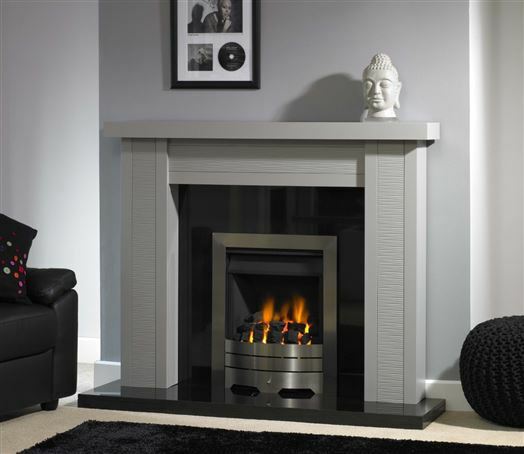 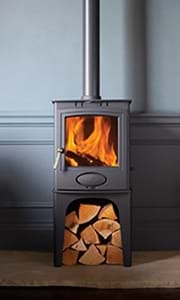 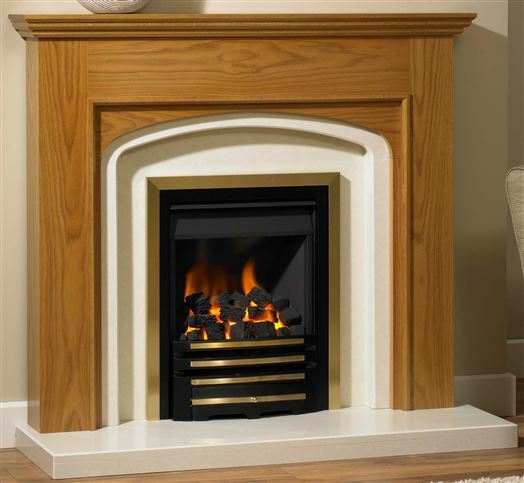 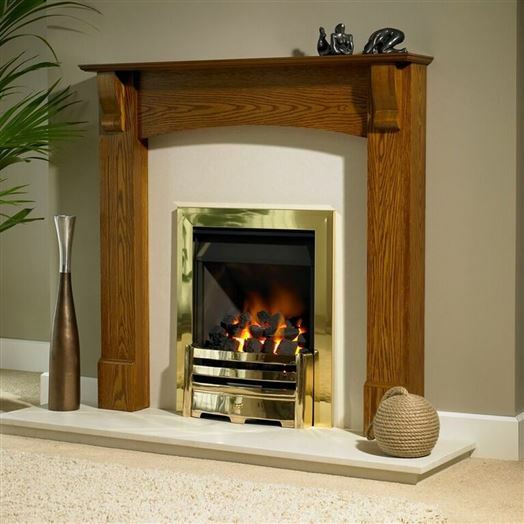 We have an excellent range of Fireplaces suitable for both gas and electric fires. 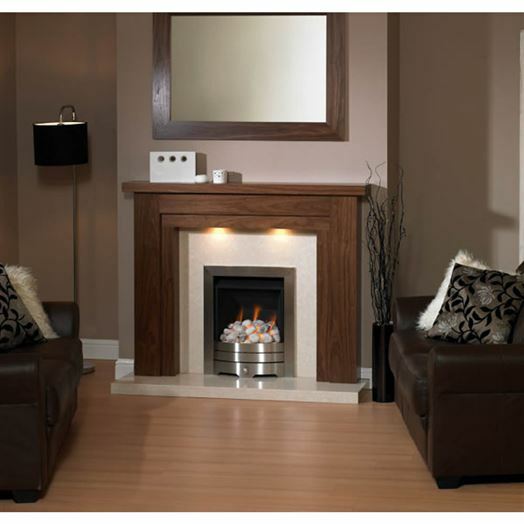 They vary in style from contemporary fireplaces to more period designs with a range of different materials available. 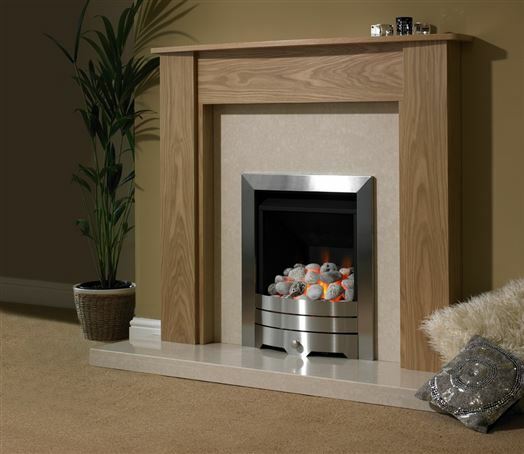 With wood, natural marble, micro marble, limestone and granite, our selection of fireplaces will provide something suitable for your home. 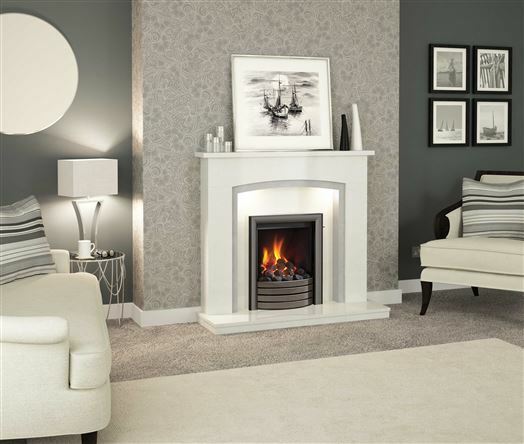 In our Lincoln showroom we also offer the exclusive “Laura Ashley” selection of fireplaces. 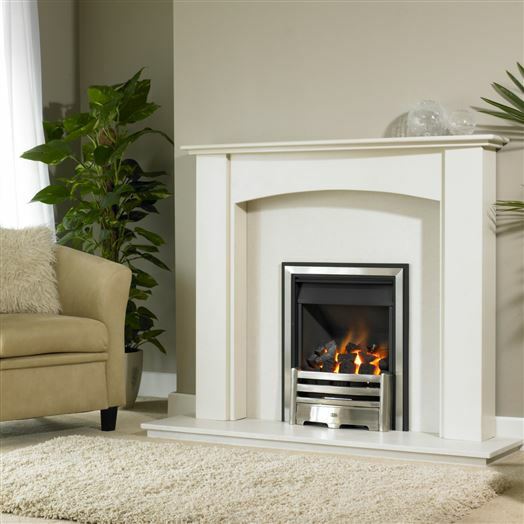 Our range of fireplaces will provide the warmth and comfort of an open solid fuel fire, whether the setting is contemporary or traditional. 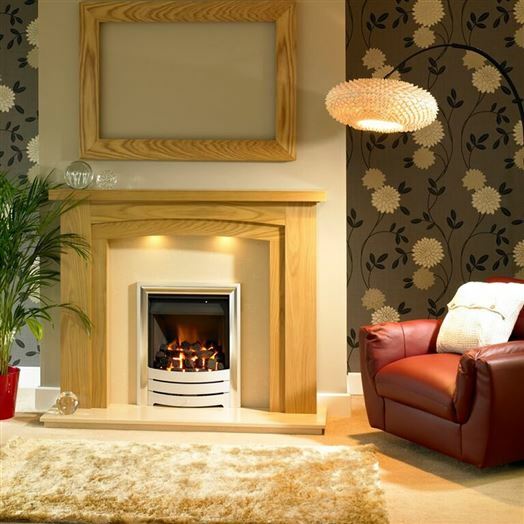 Our bespoke service is available for all our gas fireplaces. 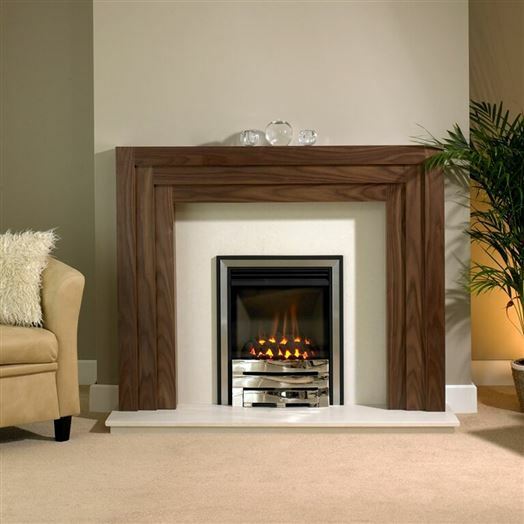 Catering for all building work and installation to the final finish, we ensure you receive a complete service to a high standard. 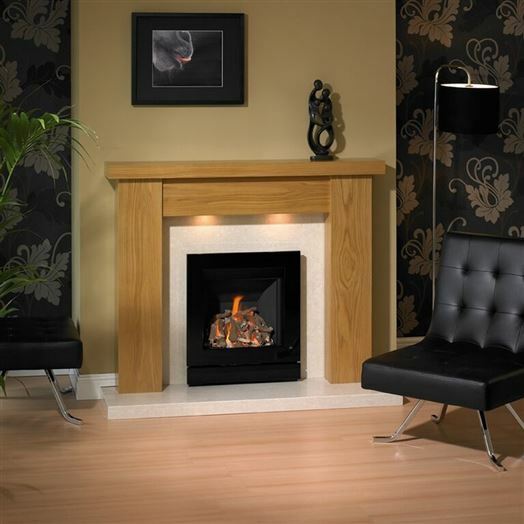 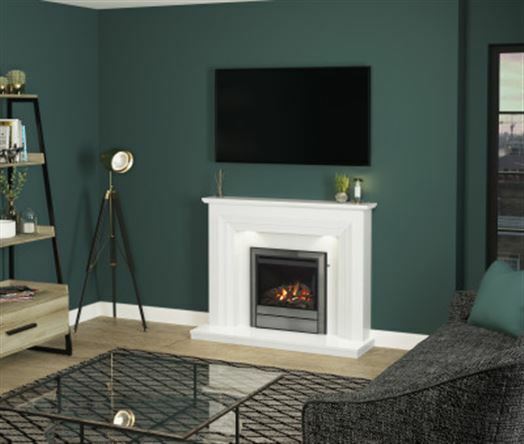 Click here to view our range of gas and electric fires to complement our fireplaces.